Initial visit is 1,500 pesos for infants, children and adults below 60 years old. Follow up visits are discounted and amount to only 1,000 pesos. Senior citizens and persons with disability (PWD) are given 20% discount for both initial and follow up visits. Your personal information will be logged into the electronic medical records of ROQUE Eye Clinic. Dilating ophthalmic drops will be instilled into your lower eye lid to make your pupils dilate. It usually takes around 30 minutes to achieve full pharmacologic pupillary dilation. 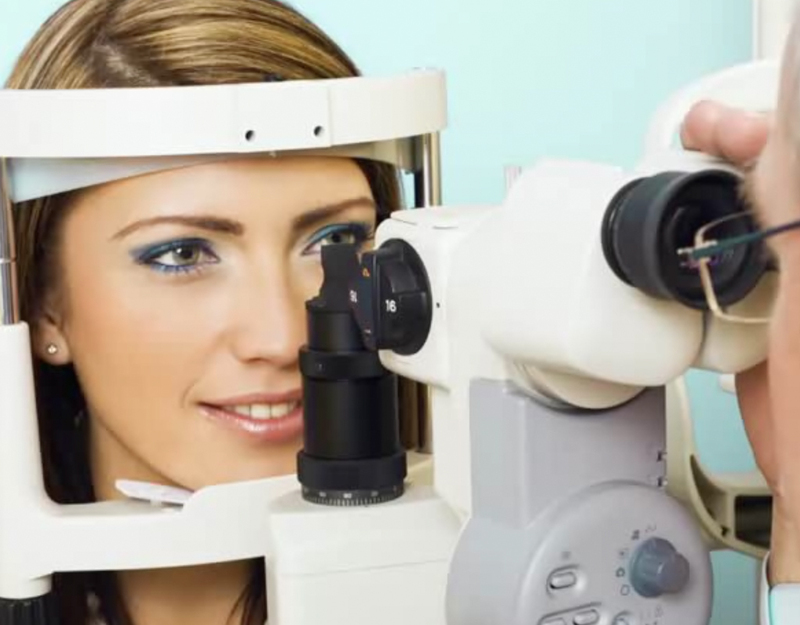 Dilation will allow us to examine your retina for congenital/acquired posterior segment diseases. We can see retinal tears/holes, macular degeneration, optic nerve diseases, among other things. 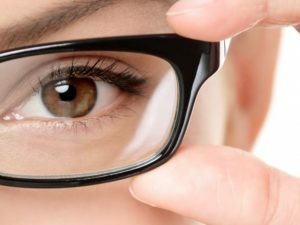 The presence of any posterior segment condition may disqualify one from having refractive laser surgery.